Whether you only need 1 hour or all 15 hours, you are covered with LexVid. Get access to our entire library of over 35 hours of online CLE courses. Choose the Minnesota CLE courses you want to watch — don't limit your choices with a bundle. Get started with one of these popular courses. Maximize your time and watch courses in the practice areas you care about. 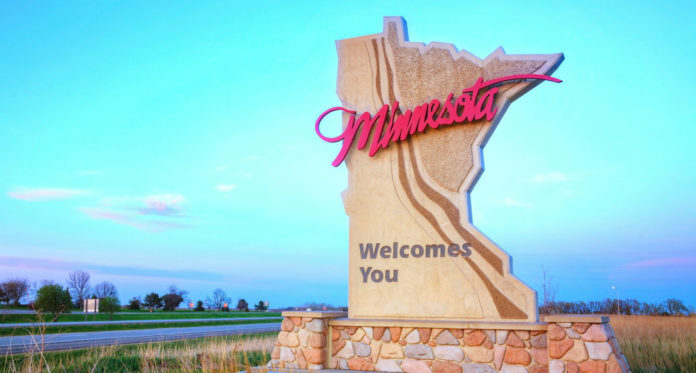 With 30 practice areas to choose from, and over 35 hours of courses, you’ll satisfy your Minnesota CLE requirement and learn something new with each course. We all know Bias and Ethics courses are hard to find. With over 5 specialty credit hours, you have plenty to choose from. 45 hours every 3 years, including 3 hours in ethics or professional responsibility and 2 hours in elimination of bias. 15 hours can be earned online. LexVid courses have been accredited in Minnesota by the Minnesota State Board of Continuing Legal Education.